Peter Thillman has been the Vice President of Workforce and Economic Development at Lakeshore Technical College since 2005 where he led his team in developing workforce training programs for local industry. 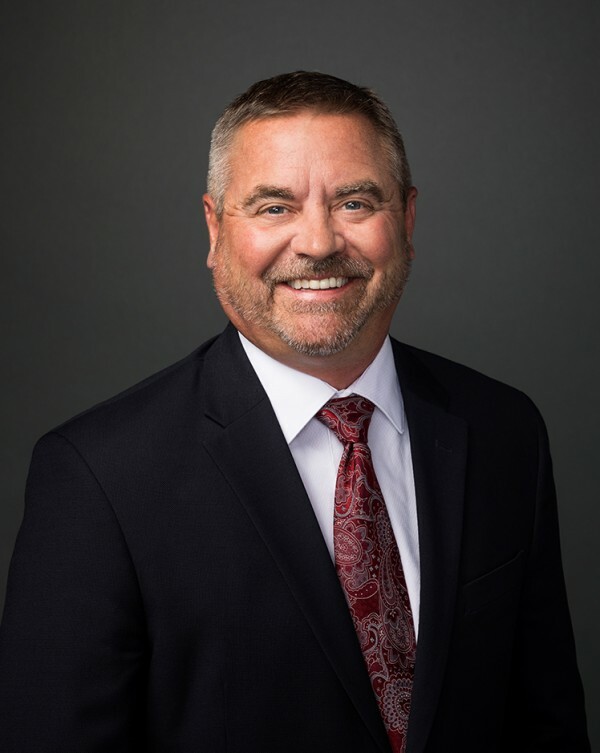 Peter also serves on several boards of directors, including the Sheboygan County Economic Development Corporation, Bay Area Workforce Board, and the Bank of Luxemburg. From 2003-2010 he served on the Wisconsin Economic Development Association board of directors, serving as the organization’s President in 2005-2006. Prior to LTC, Peter served as Director of Economic Development for the City of Green Bay and also served in the Wisconsin Department of Commerce. Peter earned his Bachelor of Arts degree from the University of Notre Dame and his Master of Arts Degree from Ohio University. Peter is married to Jean who teaches at Notre Dame Academy in Green Bay. They have four children.